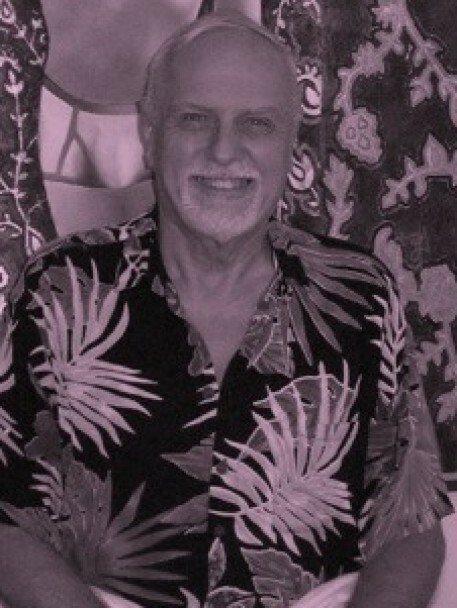 68, 6'2",199 lbs. Healthy. Hazel eyes. Spanking bottom. Leather lover. Thomas: Tropical décor. Plus plenty of leather in the bedroom closet. On Sept. 28th I moved to Desert Hot Springs Ca. Well Hello Thomas…Nice to meet you. I’m Tony…How are you? For some reason my current home town above should be Kihei, Maui Hawaii. I’ve edited it many times with no success.